Looking For Townhomes In Pinecrest? I can help. Patrick Higgins – Keller WIlliams Realty 615-682-1718. 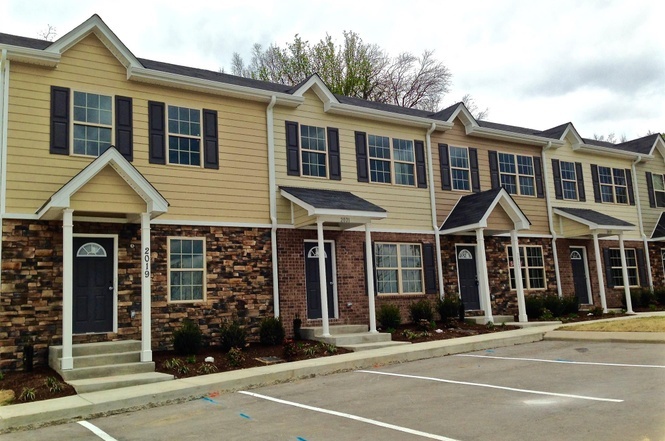 Pinecrest Townhomes For Sale Nashville TN – Pinecrest Townhomes are located between I-24 and I-65 with an easy access to Brentwood and Nashville. Pinecrest Townhomes feature hillside views, large private patios and assigned parking. For Pinecrest Townhome showings & inquiries, please call Patrick Higgins – Keller Williams Realty 615-682-1718.